What do architects really do? I’ve found that the public perceives architects in a few ways: we’re sometimes the brash genius like Frank Lloyd Wright (or lone genius like Howard Roark) pursuing a singular vision and driving budgets through the roof. Or we’re clients’ lap dogs, designing bland residential buildings that tower over their neighbors or skyscrapers that refocus the rays of the sun to burn Jaguars below. Of course, the truth is always somewhere in between. 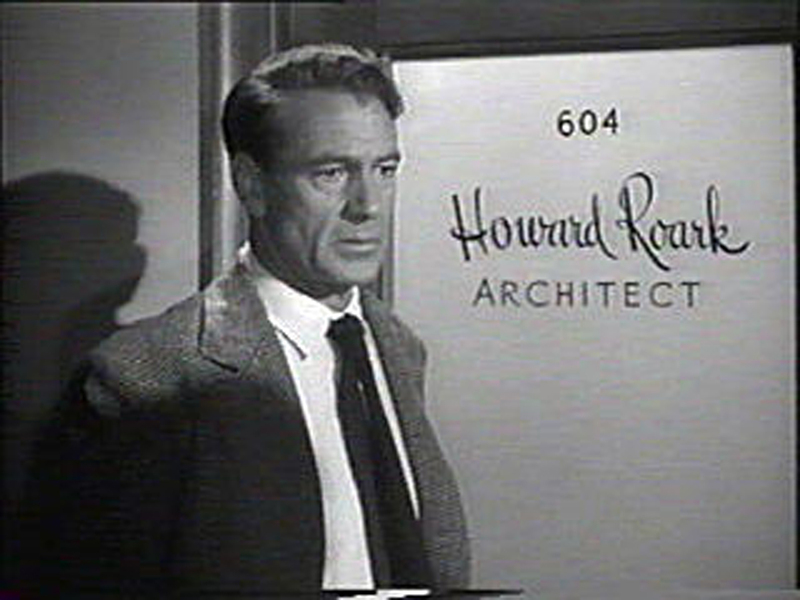 Howard Roark, the protagonist in Ayn Rand’s The Fountainhead and one of literature’s most famous architects. 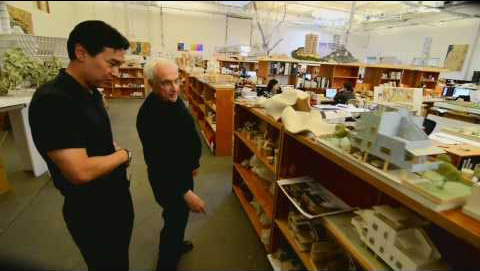 Aside from the few singular starchitects that roam the earth, what most architects do is very different. Although it is my firm’s designs that are realized in the built project, we are far from despotic know-it-alls. In fact, we are smack in the middle of a complicated synergy through which all parts must seamlessly blend for the budget and business reasons. Considering how sophisticated and complex building systems have become, creating successful buildings can be no solo act. Exterior envelopes, performance monitoring in the name of sustainability and increased energy performance, and all the interrelated and interdependent building components are microcosms of the synergistic process happening a level up. Architects are responsible for leading a team of consultants who make these systems work. The South Tower project a Cook Children’s Medical Center is being coordinated through the Integrated Project Delivery (IPD) method. Currently I’m working on a job using Integrated Project Delivery (IPD), which is essentially a project delivery method whereby the owner and all the design and building consultants share in the development’s risk and reward. IPD makes it essential for everyone on the project team to collaborate and continually improve if the project is ever going to literally get out of the ground. Being a diva simply won’t work in this process. As the architect, I must coordinate this and other huge projects teams – the contractors and subcontractors, engineers, interior designers, and other architects – across eight phases of design and construction. Ultimately, architects have to be the consummate collaborators. We are only as good as our ability to smartly and adeptly synergize a myriad of objectives, values, challenges, and people into solutions for working and living. The architect is called upon to bring together so many competing priorities in complex problems so as to design and build the places and structures that make up the fabric of our communities. The mismatch in perception about the role of architects is not the public’s fault. What architects orchestrate generally happens behind the scenes. 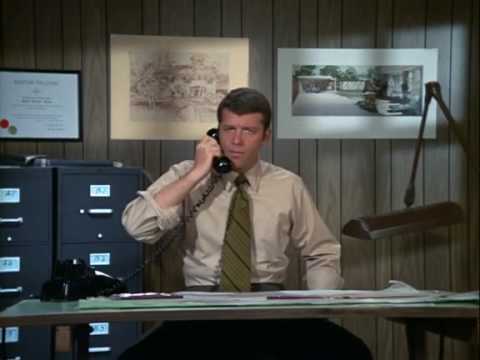 Architects don’t pontificate in front of judges on TV like lawyers, and we certainly don’t have the pleasure and burden of working one-on-one with the public everyday like an ER doctor or police officer. But we do work in the public interest – representing our clients at ANC meetings, following strict building codes and regulations – and we work with our fellow design professionals to shape our world. In fact, embracing the role of architect-as-team-builder is the theme of DesignDC, the annual design conference in Washington October 1 through 3. This year, DesignDC will focus on how these collective efforts affect design processes and project outcomes in 2014. Themed “Smart Synergies,” we hope the outcome of DesignDC 2014 will be even better communication amongst architects, planners, landscape architects, and all the other people that shape our built environment. DesignDC also aims to enhance the design community’s communication with the public. One of the noteworthy speakers this year is Stephen Chung, AIA, LEED AP, host of the hugely popular PBS show “Cool Spaces: The Best of Architecture,” who will share his experience and insights on how to communicate the importance of design to the public. As architecture affects each of us every day, DesignDC offers a great opportunity for professionals and non-professionals alike to come see, hear and learn about what it is we do. Two of my fellow Directors from David M. Schwarz Architects will be contributing their expertise in panel discussions during DesignDC. Craig Williams will serve as a presenter and panelist for “Symphonic Synergies – Collaborative Design for Performing Arts.” The session will focus on the collaboration between the architect, acoustician and theater planner in the creation of fully integrated performing arts venues. The presentation and panel will be held Thursday, October 2, 10:30AM – 12:00PM. Craig will be joined by Russ Todd, Principal at Akustiks, and Bob Campbell, Associate Principal at Fisher Dachs Associates. 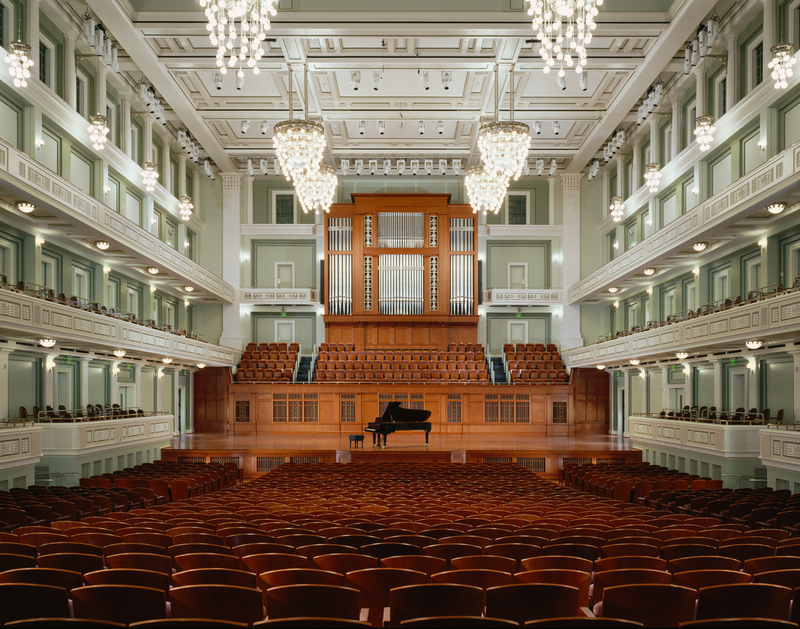 Schermerhorn Symphony Center will be a featured case study in the “Symphonic Synergies” panel at DesignDC. Michael Swartz will lend his project management expertise to a panel discussion entitled “Navigating the Public Approvals Process for Mutual Success.” Featuring panelists from all sides of the spectrum – regulatory, legal, designer, and owner – participants will discuss best practices of the approval process and share lessons learned from their own experiences. The panel discussion will take place Wednesday, October 1, 6:00PM – 7:30PM. Other participants include: David Avitabile, Associate at Goulston & Storrs, Gretchen Pfaehler, Director of Preservation at Michael Baker, and James Nozar – Senior Vice President at The JBG Companies. The above was authored by Sean Patrick Nohelty AIA. Sean is the President of the Board of Directors of AIA|DC (American Institute of Architects, Washington Chapter), and Director at David M. Schwarz Architects.